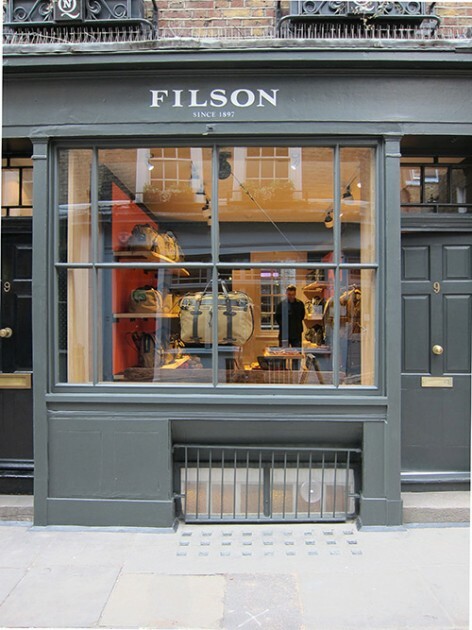 Filson expands their brand and retail experience outside the Pacific Northwest with the opening of their new store in Central London Soho. 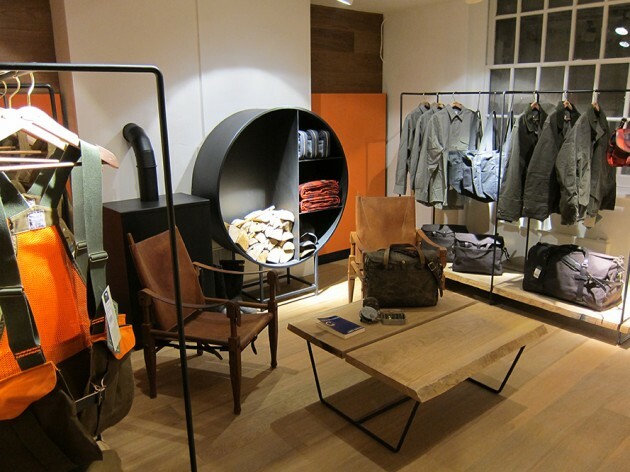 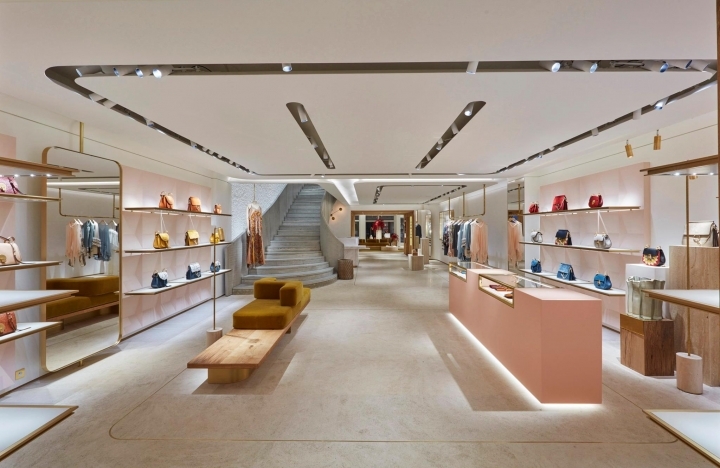 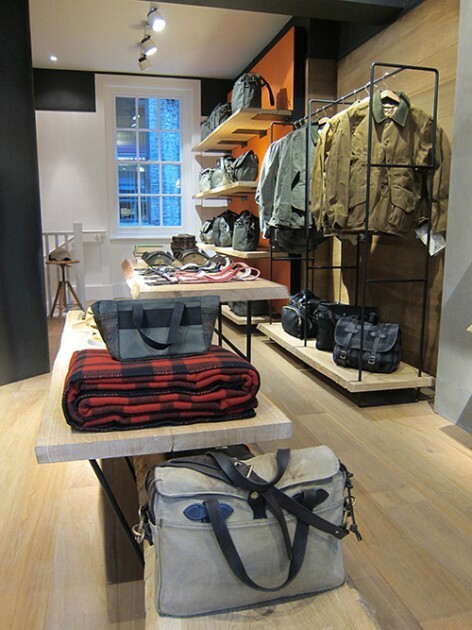 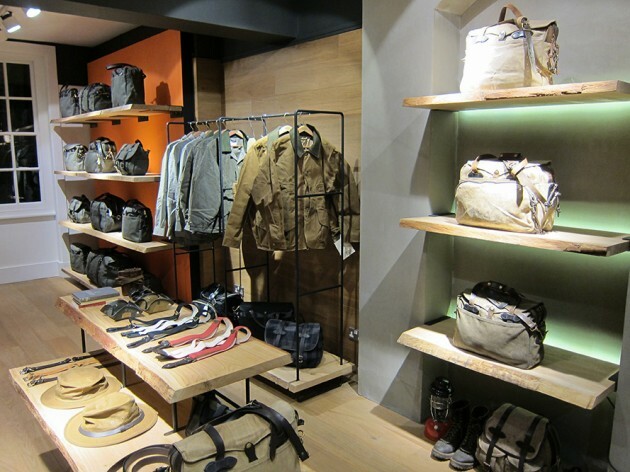 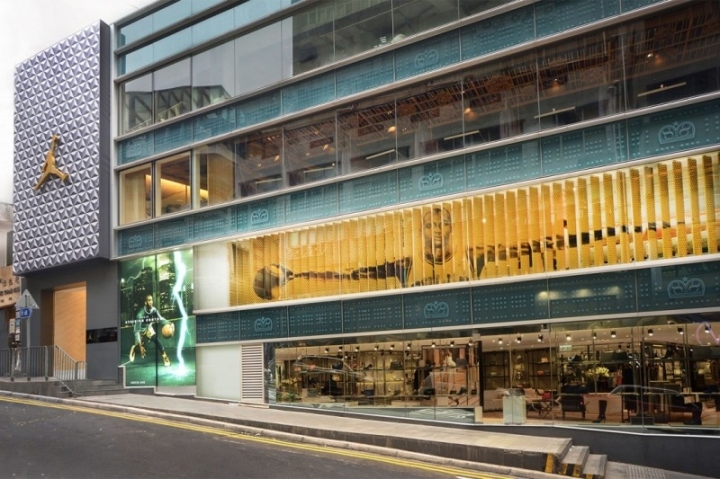 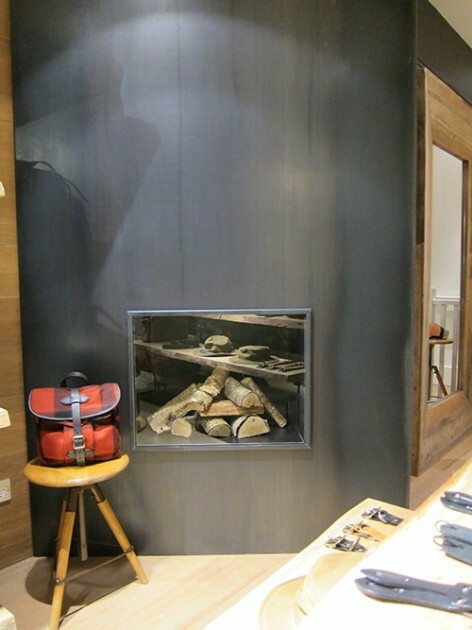 Located at 9 Newburgh Street, the new London Filson store is the brand’s first retail position outside of the Northwest U.S.A. and features the full range of classic Filson accessories and apparel. 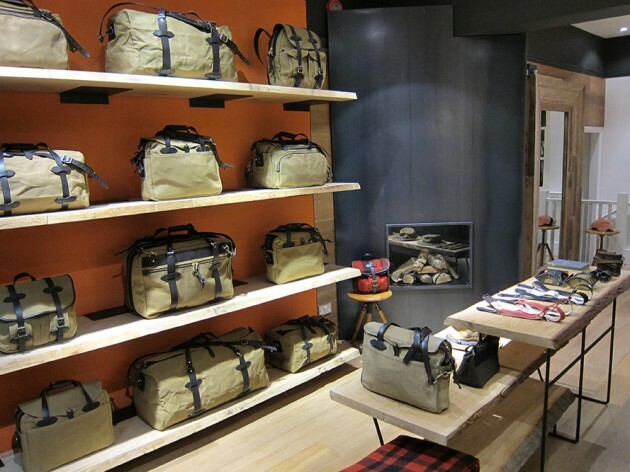 Stop in for Filson London in-store exclusives.